ALPHA XI DELTA ENCOURAGES YOU TO BE GREEK! 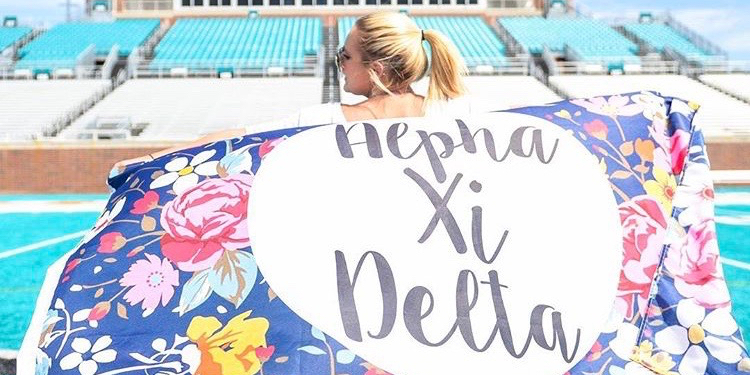 The Iota Pi chapter of Alpha Xi Delta welcomes you to our site! 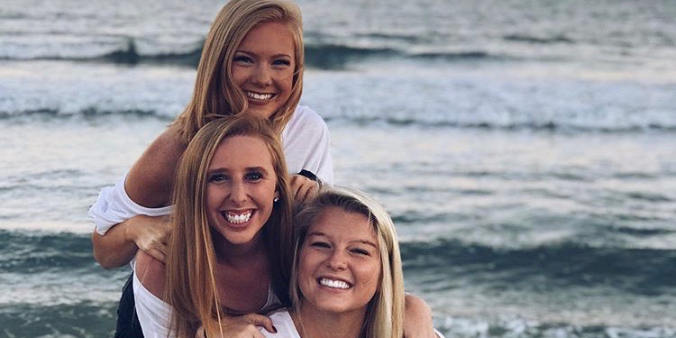 Here you can keep up with all of our amaxing campus activities, philanthropy events, current chapter officers, and updated contact information! 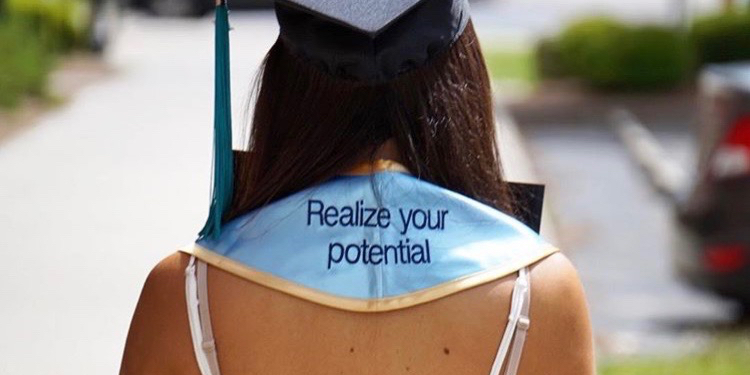 Alpha Xi Delta is inspiring women to realize their potential. It is the people you meet, lessons you learn, and experiences you have throughout college, and the rest of your life.